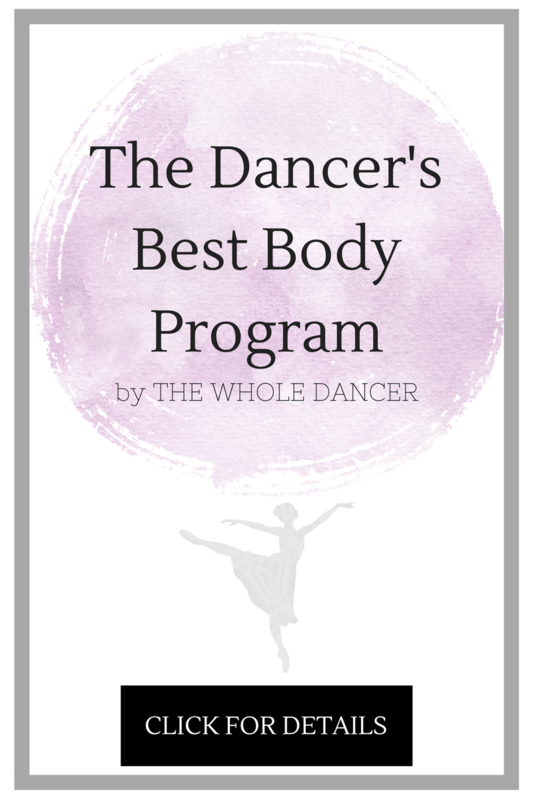 This entry was posted in Ballet, Interviews and tagged ballet, beyond the barre, dance, interview, norwegian national ballet, profile, whitney jensen. Bookmark the permalink. Absolutely loved every last bit of this… Two amazing, inspiring women.. Thank you!